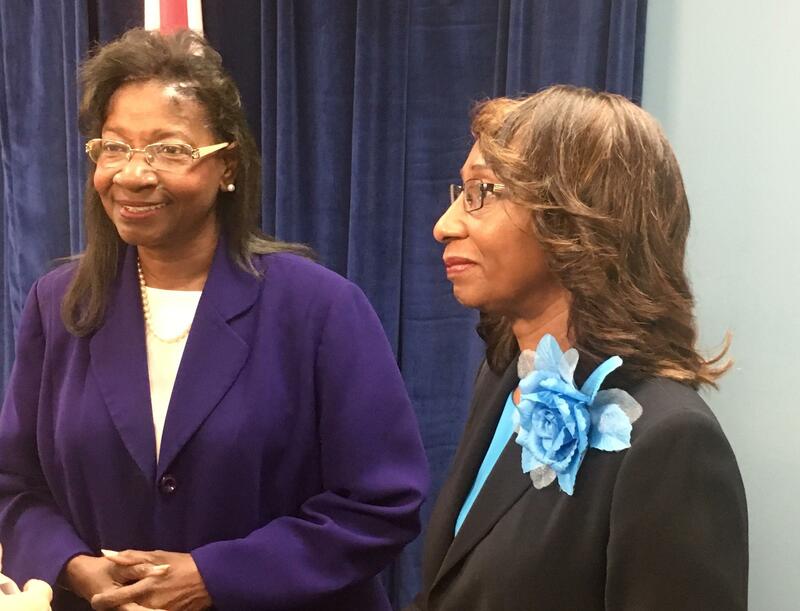 Interim Superintendent Patricia Willis (left) and Duval County School Board Chair Paula Wright. The school board will vote on the new positions and promotions Monday evening. Administrative promotions happen every summer. Charter schools are public, but are privately run. The district has 35 of them. The director would manage the schools’ application and monitoring process. A staff analysis of the proposed position finds it necessary because the number of charters has grown over the past four years. A new state law may also increase the number of charters by giving traditional schools less time to improve before mandatory closure and financially incentivizing charters to open in those areas. The law also standardizes charter school applications, giving districts less room to negotiate conditions with charter companies. Willis is also asking the board to create a director of professional development position, to serve under the department’s executive director. Teacher and principal training was one of her priority areas coming into the job. She’s budgeted $675,000 for an expanded Professional Development department next year. Some of Willis’s proposed promotions include Sandalwood Principal Vicki Schultz to chief of schools and James Weldon Johnson Middle School Principal Sharonda Peek to head up the district's school choice office. The recommendations also include 10 new principal appointments proposed by Willis’s predecessor, Nikolai Vitti, at schools including Mandarin Oaks Elementary and Atlantic Coast High. 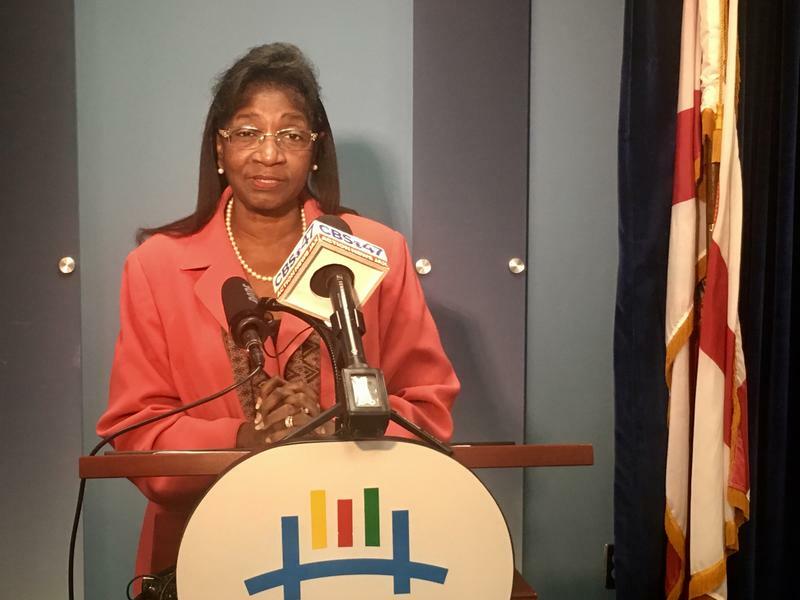 A DCPS spokesman said Willis didn’t want to comment on her recommendations until after Monday’s board meeting. Almost 90 percent of Duval County schools earned an A, B, or C grade, as compared to 75 percent the year before. However, with state grades released Wednesday, the fate of two low-performing middle schools is uncertain under a controversial new state law. 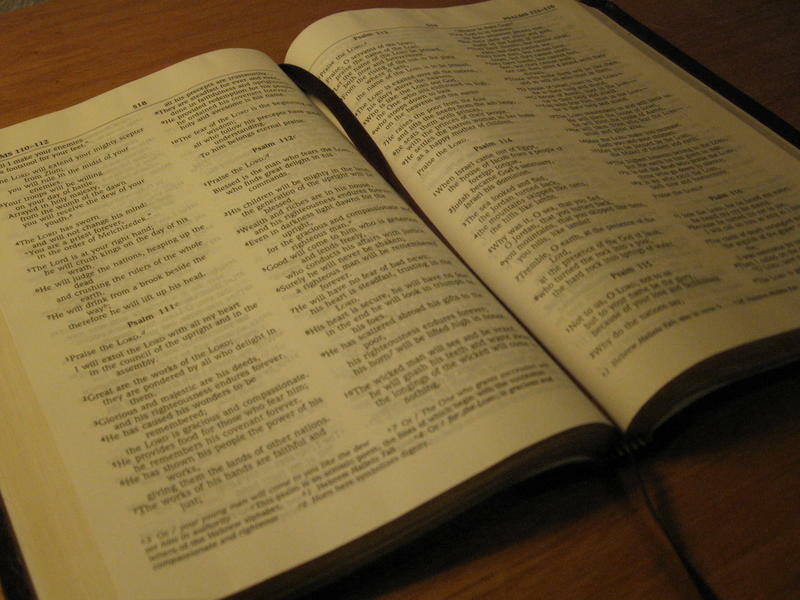 Florida Governor Rick Scott has signed a law guaranteeing religious expression in schools. The House version of the bill was sponsored by Rep. Kim Daniels, D-Jacksonville, who's also a pastor. When she presented it to the House in April, she said it clarifies what’s already legal. Duval school officials are budgeting for next year as uncertainty over state education funding continues to mount. 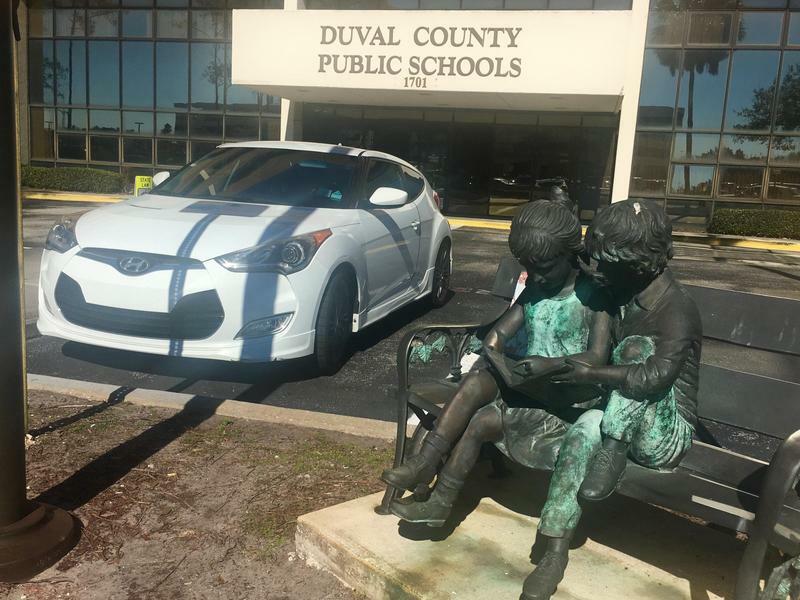 At the same time, an additional $215 million lawmakers approved for education last week can’t be used the way the Duval County School District had estimated.